Our repertoire features great sing-a-long & dance-a-long- pop songs from the 50s, 60s, 70s, 80s, 90s, 00s & 10s. 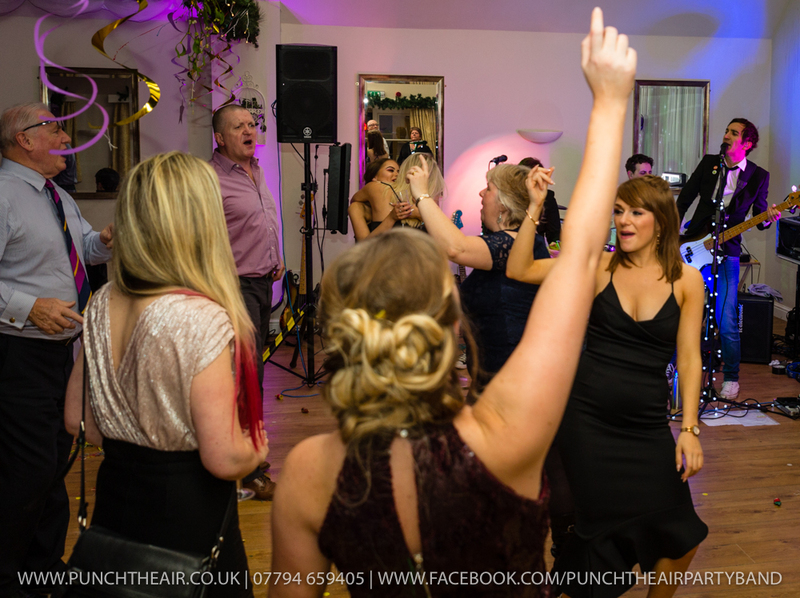 There really is something for everyone in our pop mix of songs……You’ll be up and dancing all night long with ‘Punch The Air’. Thats not your lot though. Our set list is constantly expanding and being refined, so expect a few more numbers from the band too. You can watch the band perform some of the above songs either here or on our YouTube channel here. 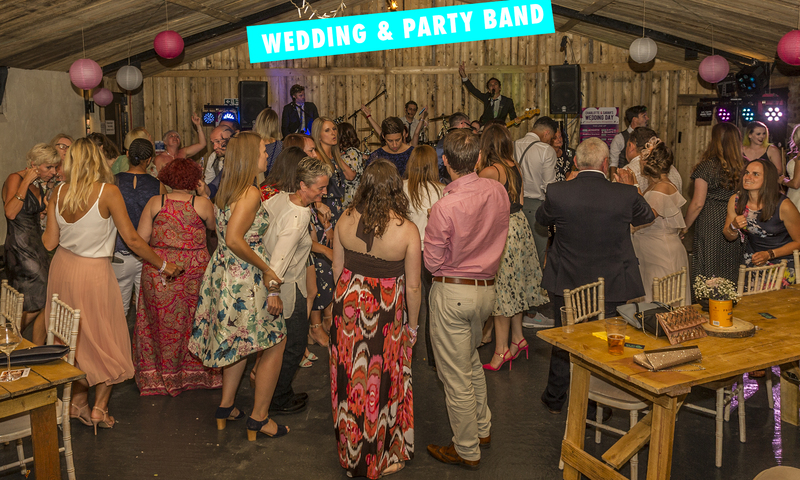 Get in contact with the band here for a quote.